Matt is a driven and determined young public relations professional living and working in London as part of the Corporate Reputation practice at global, integrated communications agency Ketchum. He is an active member of both the Public Relations & Communications Association and Chartered Institute of Public Relations, with whom he holds Accredited Practitioner status and participates in the Continuing Professional Development scheme to further enhance his knowledge and skills. Focusing on strategic communications and corporate positioning, with deep expertise in technology and executive communications, Matt helps clients tell their corporate stories, shedding light on their business and strategies in ways that are both appealing to media and key stakeholders, and advantageous to the business. Since joining Ketchum, he has worked across national and global campaigns and projects on a range of complex communications challenges, particularly where there is a need for multidisciplinary thinking. His account experience includes businesses across a wide range of sectors and of various sizes, spanning everything from one man start-ups to Fortune 500 companies. Current clients include a world-renowned enterprise technology giant, a popular Asian messaging app, a leading global media company, and one of the world’s largest FMCG companies. Matt chose to pursue a career in public relations to help change the way businesses operate, not just communicate; increasing transparency, engaging stakeholders, fostering better conversations, building trust and enhancing reputations. He is particularly interested in emerging technologies, online behaviours, sustainability and social business, and how these four things combined will reshape the role business plays in society. A graduate of Leeds Business School, Matt holds a first class honours degree in Public Relations and Communications. 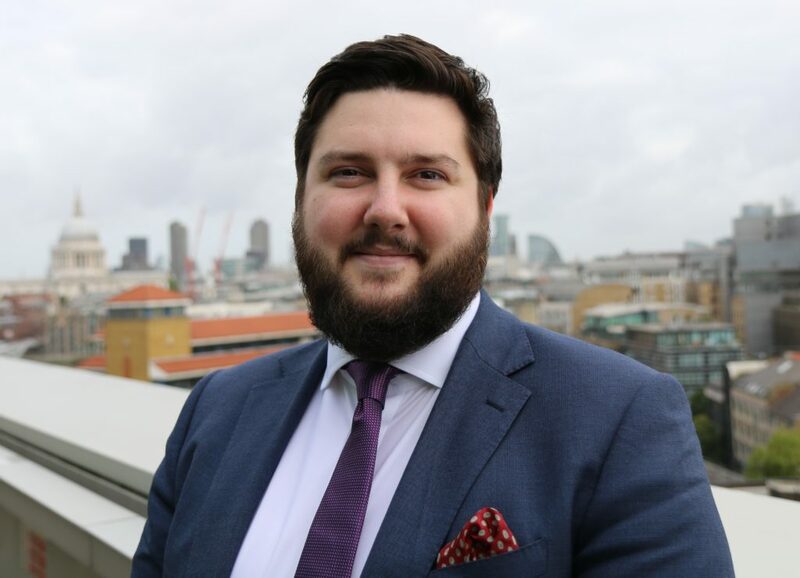 Throughout his degree course, Matt gained valuable experience working at regional PR agency, Different PR, being mentored by award-winning ex-journalist and agency founder, David Simister. Before deciding to pursue a career in public relations, Matt worked in the hospitality industry for a number of years. He remains passionate about fine food and drink, particularly wine and whisky and is a keen cook. Outside of work he is often found nose deep in recipe books or exploring new bars and restaurants, both at home and abroad. In his career Matt hopes to tick off several milestones including; attaining Chartered Practitioner Status (CIPR), being recognised as a top class PR practitioner by industry peers, inspiring others to pursue careers in public relations, as well as consistently delivering innovative work of the highest quality for clients. Matt is always keen to add new strings to his bow so if you or your organisation would like to offer a speaking opportunity, collaboration, project, guest blog, or similar, Matt can be contacted via email or through LinkedIn to discuss this further.